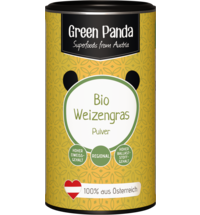 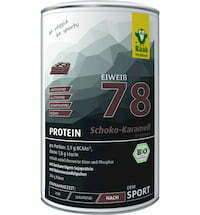 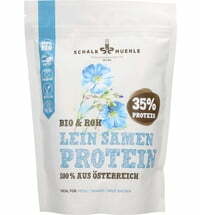 This high-quality protein powder is carefully de-fatted and ground from 100% Austrian ingredients, creating a very high-quality powder. 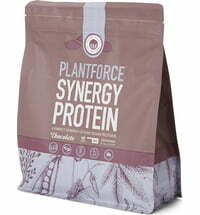 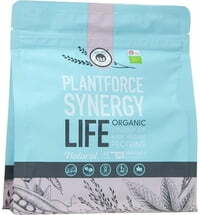 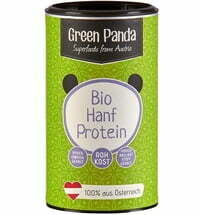 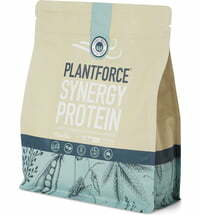 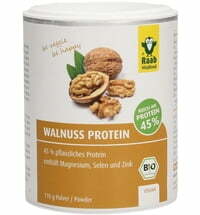 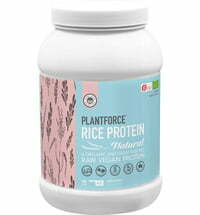 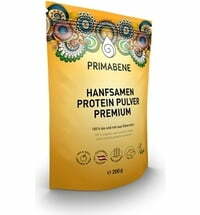 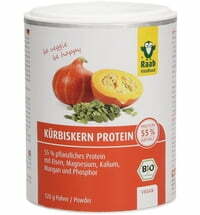 With a protein content of 40%, the powder is an ideal meat substitute for vegetarians and vegans. 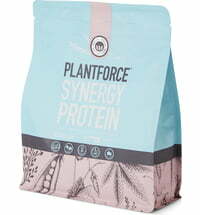 The intense nutty flavour of the powder also makes it a delicious ingredient for smoothies, shakes, cereals and bread mixes. 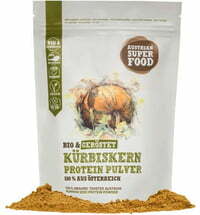 Tip: Mix the powder with breadcrumbs and use to bread meat or vegetables.